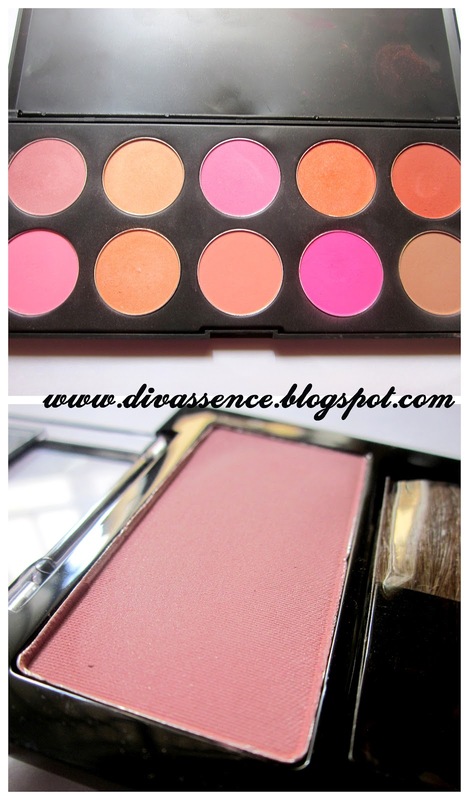 When Two Blush Lovers meet.. - Divassence! 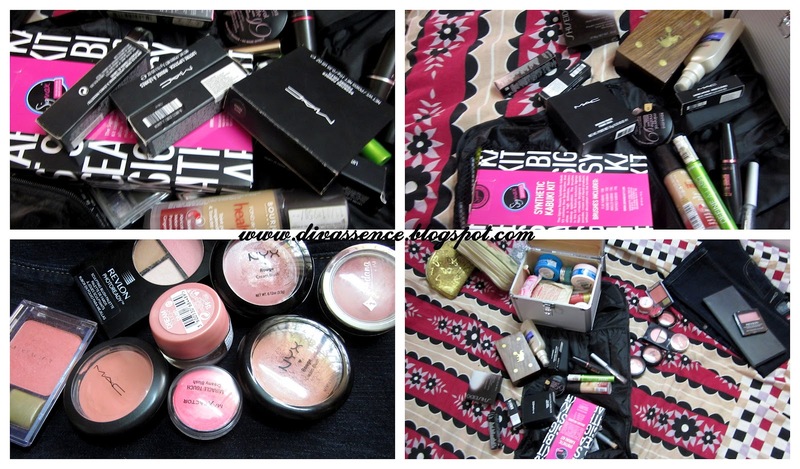 What happens when two bloggers, makeup lovers especially blush lovers get to spend the whole day shopping, chatting and eating :P? Read on to know the crazy story! Remember how I excited I was because Zara aka Zee had planned a trip to Chennai and I had been saving to go shopping with her? (those on my fb friends list would have definitely known about this!) 😀 Well, the day finally arrived on the 19th of June and we had a blast! Zee’s travel makeup kit.. RAIDED!! Zee also saw my collection (which is teeny weeny compared to hers! :P) and as blush lovers we literally discussed every blush we could possibly think of!! I got a chance to try out a few blushers she had brought and they were such gorgeous colors! Then we headed to Fruit Shop and replenished our energy (for some street shopping)!! Unfortunately it was already time for Zee to leave to the airport and some of the street shops we were looking for weren’t open that day so we left. Zee gifted me a blush palette and a Revlon single blush. 🙂 Loved both! I gifted her a Maybelline Gel liner in Grey and a Covergirl blush. I personally had such a wonderful time! We went crazy taking snaps!I’m not posting everything here. Those who are on my fb friends list can check it out in one of the albums. ← WetnWild Color Icon Palette Comfort Zone: Review and my 1st EOTD! awww! Babe thanks a ton for making my day so awesome! i really felt like we needed oodles more time…but alas! You girls had so much of fun!! I want the Kryolan blushers please!!! even i want to meet you guys soon!! lets plan a trip during sept!! U texted me?? When?? Pls don’t say between fri n sun last week coz my cell conked off then n I had t hav t entire thing reset..warna I’d hav Neva not replied! Text me wapas na?? you two look so good! i envy ur haul! 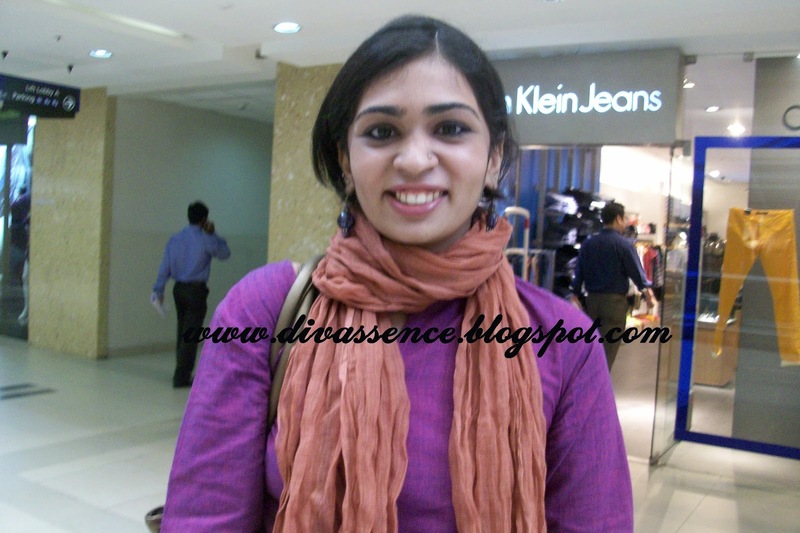 gr8 pics n super-duper shopping! hahahaha duh! who else other than our very own blush queen? Sounds so good.. Dono when we chennai bloggers will get a chance to meet ! !